Yokohama's flagship Advan brand has a new series called Advan Fleva V701, which the tiremaker claims to offer sporty handling on various roads and a quiet ride. 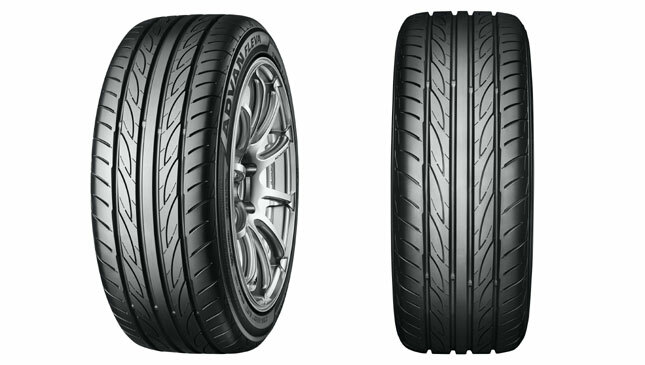 To be available next month through Yokohama Tire Sales Philippines, the Advan Fleva V701 comes in 11 different sizes--from 15 inches to 18 inches--with prices ranging from P4,250 to P5,850. The series's 19- and 20-inch tires will be available next year. The new tire is said to provide better grip on the road during the rainy season, thanks to its groove design that shoves water aside when rolling on wet surfaces. Its directional tread pattern suppresses friction, and improves the direct feeling to handling. Popping noise is also minimized, so passengers get to enjoy a calmer drive. Because it has low rolling resistance, the Advan Fleva V701 is claimed to be more environment-friendly than other sport tires. 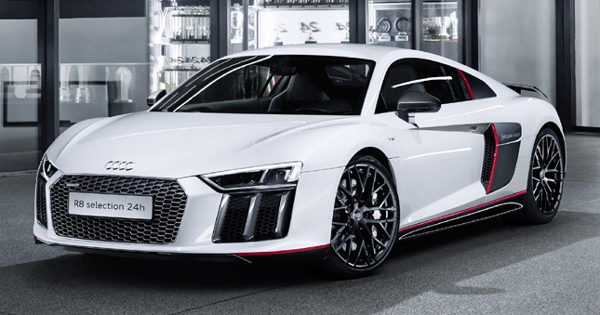 Other Advan tire series available are the Sport V105, which is an original-equipment tire, and the Neova AD08R, a street sport tire. The new Fleva V701 has sizes for different vehicles including sports cars, compact cars and crossovers.